It’s the most wonderful time of the year! With all of the holiday frenzy, events with friends and family, and occasional sprinkle of snow, I am thrilled about these last few weeks of 2013! 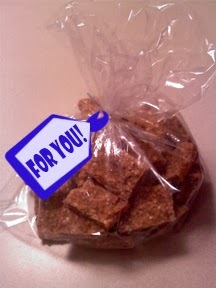 But of course, what you kids and I both want to know is what treats we can get our hands and hooves on. 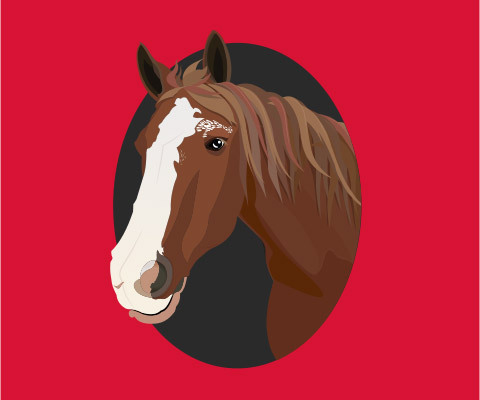 So, I have taken the reins here and found a couple of horse treat recipes that are available online that one of the Center’s very own, Dr. Williams, has contributed to. Today is a great day because I am going to share with you some super cool science. 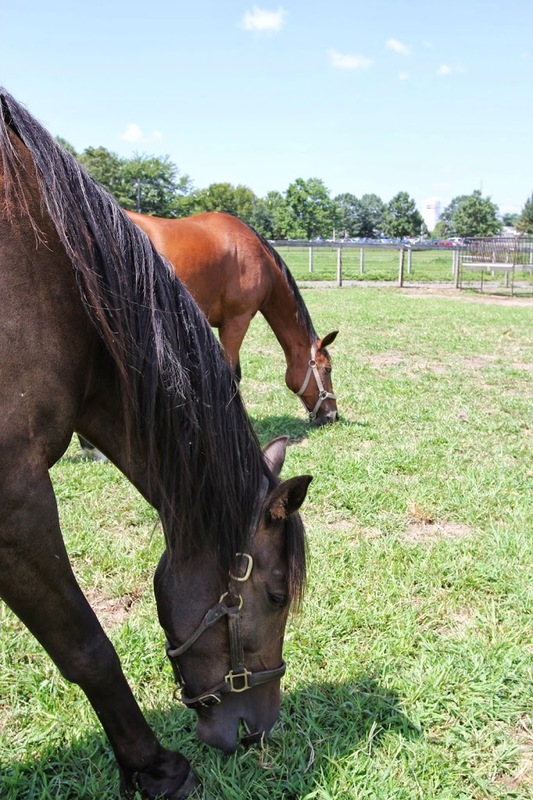 Recently, a team of scientists at Rutgers studied different grasses and their qualities in horse pastures. You probably are saying, “Yea, so what? Scientists study at a lot of stuff; what’s the big deal about grass?” Well, I am excited to tell you what scientists have discovered, that will help you A LOT, just by staring at grass! What is even more exciting is that you can hear all about preserving and maximizing your pasture grass at the Equine Science Center’s special event “Evening of Celebration and Science” on November 19! Register NOW!! It feels like fall is just about here, finally! I love the beautiful scenery that forms around my pasture and all of the different pumpkin and spice treats that come with these months, but what I am MOST excited about is CANDY!! It has been an interesting start to the new academic year, I’d say! I think you would all agree that in order to succeed you need to think about preparing for what is to come and preventing obstacles along the way. 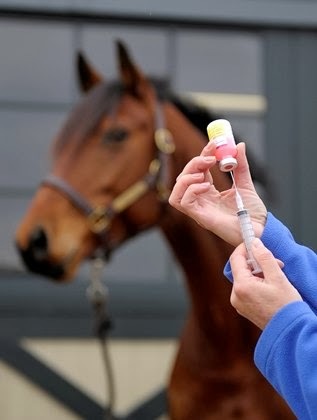 So, it’s time to talk PREPARATION and PREVENTION! I am going to talk about a recent situation to explain the importance of preparing and preventing. This week, a donkey in Monmouth County, NJ tested positive for the fatal but preventable disease, rabies. I hope everyone is settling back into the swing of school now, and that you all are getting as excited as I am to learn a bunch of new fun facts this year! 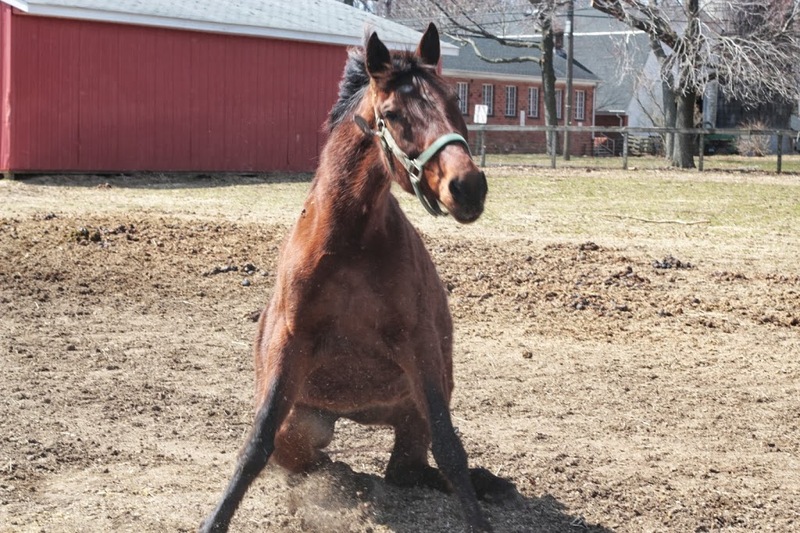 The Horse Heroes at the Red Barn on College Farm Road are chomping at the bit to start their newest research projects, and students are trotting all over the Rutgers Campuses. The buzz of energy in the air is contagious; it’s like winning a grand championship at a competition! Lately I have been occupied with two things; staying out of the rain and eating the lush greens that sprout up after the ground has had a good soak. Grasses in New Jersey pastures encompass a variety of species, and they are typically referred to as “cool-season grasses” because they thrive in spring and fall temperatures. 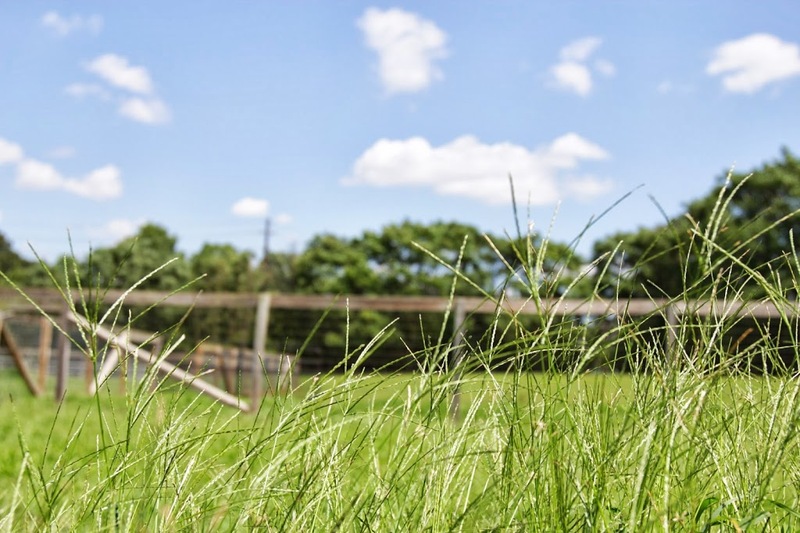 Some of the varieties you can find in your pasture would probably be Kentucky bluegrass, perennial ryegrass, smooth bromegrass, and orchardgrass. 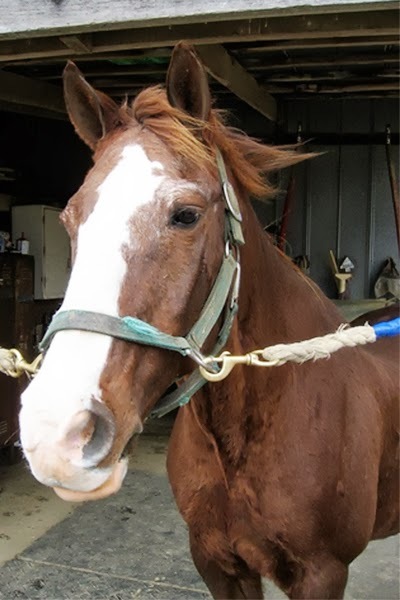 If you are looking for a hardy grass to seed your pastures, keep an eye out especially for mixes with Kentucky bluegrass, since this type can replenish despite your horse’s constant chomping. Today is the first day of summer – my favorite time of the year is here FINALLY! School’s out, the weather is bright, and I can play all day long. I got so excited to play that I decided to try a little sneaky way to walk right out of my front gate! Just call me the “Horsey Houdini”! 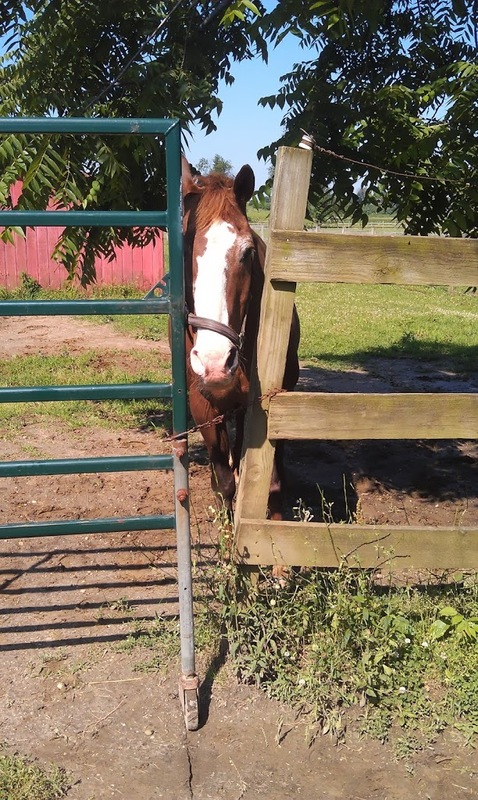 There were no magic tricks up my sleeve; it turns out that someone forgot to latch the gate properly. What else was I going to do; when life presents you with an open door, you go through it! The last month has brought many exceptional experiences over at the farm. After 17 years, the cicadas are back and screaming away in the trees. Sometimes they fly close to me and Christi, but we run away as fast as we can because they look too similar to horseflies – we don’t want to stick around to find out which pest it really is! Other than the non-stop racket, there is also a lot of non-stop sneezing going on around here! 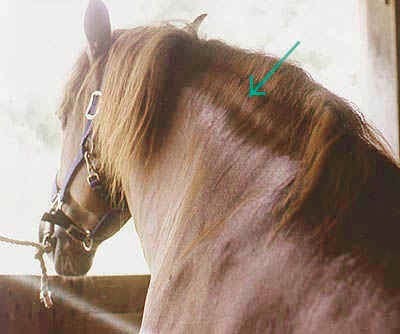 Did you know that some horses are dealing with the same allergy triggers as you may be! ?